First Aid Training Location in Vancouver, B.C. We are partnered with the leading St Mark James providers of first aid courses in Canada. All of our training partners offer the most competitive prices and a variety of different St Mark James first aid and CPR classes. 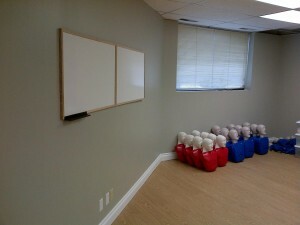 Instructors follow the most up-to-date skill and techniques and classrooms are filled with the latest first aid and CPR training equipment. All certificates provided to successful candidates meet workplace, academic and government standards for first aid and CPR certification in your area and throughout Canada. All of our partnered providers offer convenient registration systems and have customer service representatives available during regular business hours to answer calls and respond to emails. 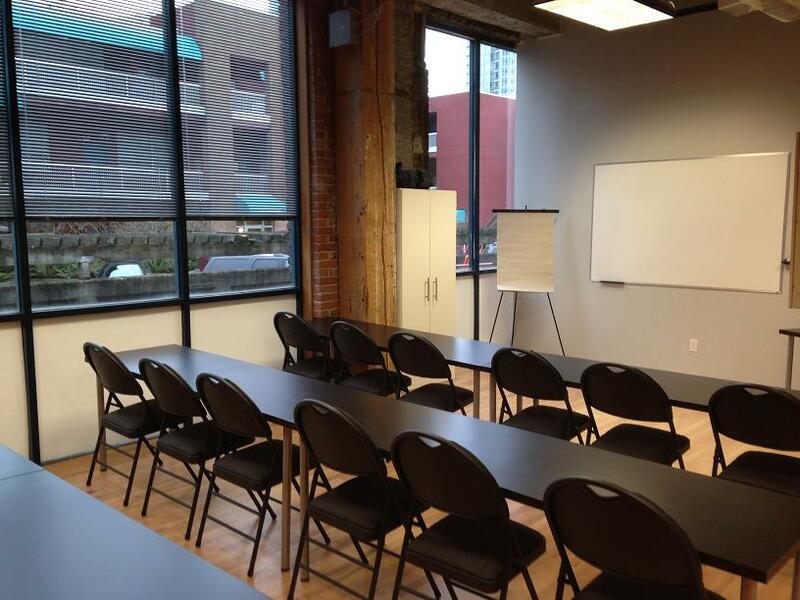 Our St Mark James first aid course training partners are located throughout Canada. 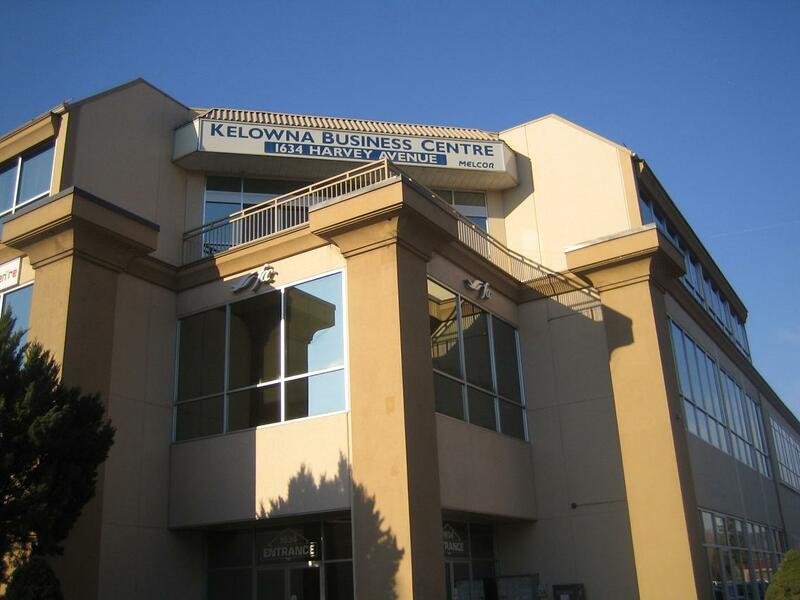 Locations include Surrey, Vancouver, Edmonton, Kelowna, Calgary, Saskatoon, Regina, Ottawa, Victoria, Nanaimo, Fort McMurray, Grande Prairie, Red Deer, Lethbridge, Hamilton, Mississauga, Toronto, Thunder Bay, Windsor, Halifax, Coquitlam, and Winnipeg. All locations and training partner information can be found on the location page of your choice from the side or main menu. Candidates have the option of selecting from a variety of St Mark James first aid programs including emergency first aid, standard first aid and childcare first aid. Participants can also register for food safety training that meets regulations within the province. Check with your local provincial regulations to find the course that meets your workplace requirements. When in doubt, register for standard first aid and CPR level “HCP” certification. This award meets or exceeds workplace requirements in all provinces. Students that complete the course will immediately receive St Mark James first aid certification. This certificate is valid for 3 years and valid in each province in Canada. All first aid certifications including acknowledgement in automated external defibrillator (AED) training. All of the St Mark James training providers that are partnered with us provide low cost courses with no hidden fees to surprise customers. All course fees include taxes, certification costs and manuals. Our training partners located throughout Canada offer candidates the opportunity to renew expiring or expired first aid and / or CPR certificates. As long as candidates meet the simple prerequisites they are eligible to renew certification and receive a valid and current St Mark James certificate by attending a re-certification course. All first aid courses provided through our training partners include CPR training. Participants have the opportunity to select from a number of CPR level’s when registering for first aid. CPR level’s include CPR “A”, “B”, “C” and “HCP”. For more information about our training partner or the available courses select your location from the main or side menu. Training locations are located in Vancouver, Ottawa, Surrey, Regina, Winnipeg, Calgary, Saskatoon and Edmonton. Friendly customer service representatives are available to take your call during regular business hours.